Bad weather conditions in southern European countries has been blamed for a 19% drop in total group sales compared to the same period in 2017, Safilo said in this year’s second quarter financials. 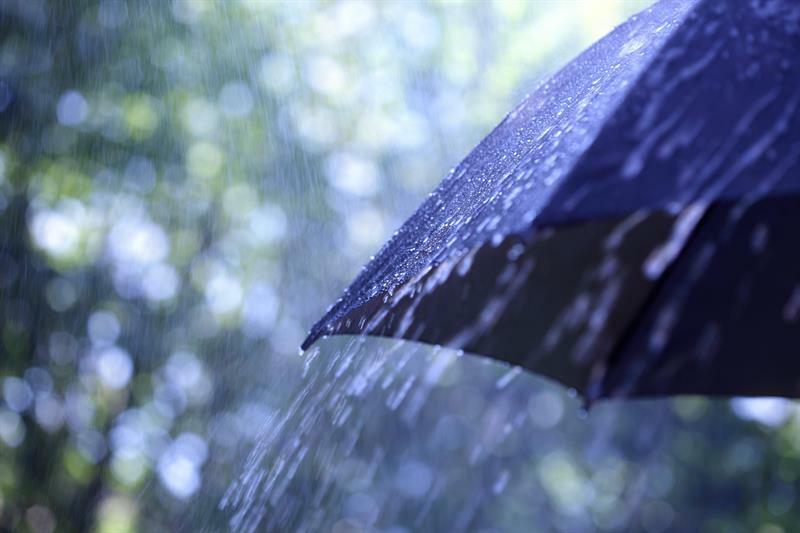 The fall in sales caused by torrential rain and flooding across many countries was compounded by continued problems with the delivery of product, caused by teething problems with a new information and logistics system at the company’s Padua headquarters. Quarter two profit equalled €126.5m, 25.7% down compared to €170.4m in 2017. In contrast to the poor performance elsewhere in the business, the company said its optical frame sales had seen ‘positive’ growth trends.